If you don’t know me by now, then let me point out that I have a passion for bargain hunting, saving money and finding and getting a good deal on things! It is just an ordinary part of me and my life that I have an innate desire to grab a bargain on whatever it is at the time I am purchasing. I think it is inherited from my grandma and Mum, but for as long as I can remember I have enjoyed thrifting, car boot sales, charity shops and now Ebay and Gumtree. 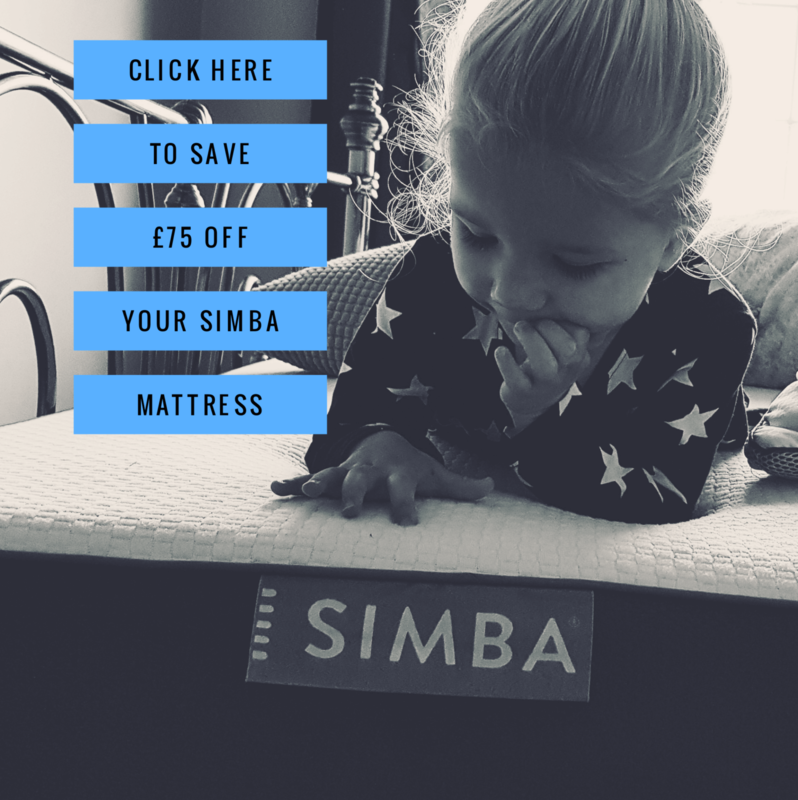 I love it when you find amazing deals on things that are nearly new, never used and can’t say enough that I strongly believe that one mans rubbish is certainly treasure to another. This last week I grabbed an amazing bargain via Gumtree, when I picked up a Saplings Katie crib for £25!!! It is beautiful, fresh and well looked after, and of course in immaculate condition! 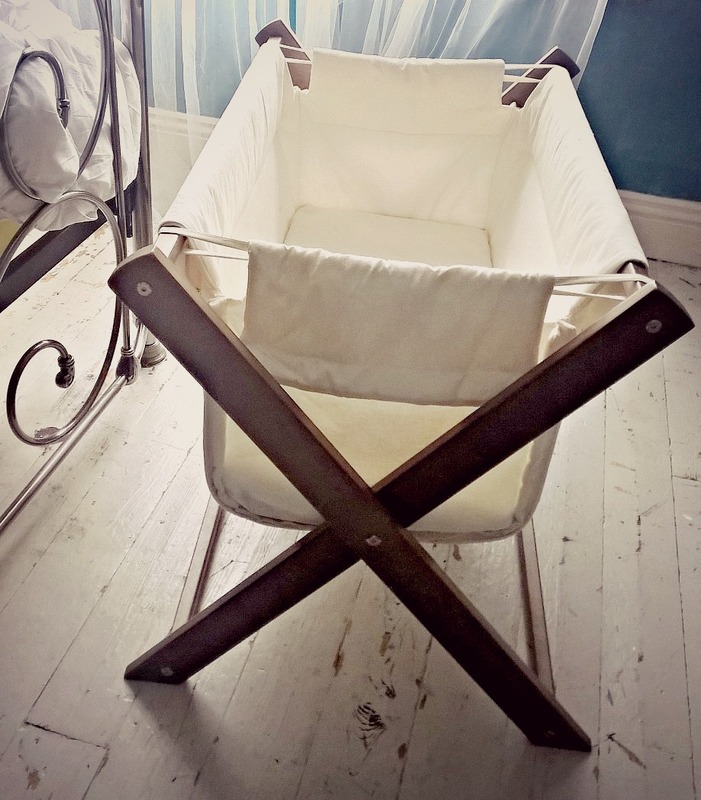 This crib is not only a steal, a result of my ordinary thrifty activities, but it is a milestone too and a a huge step in my journey after loss. 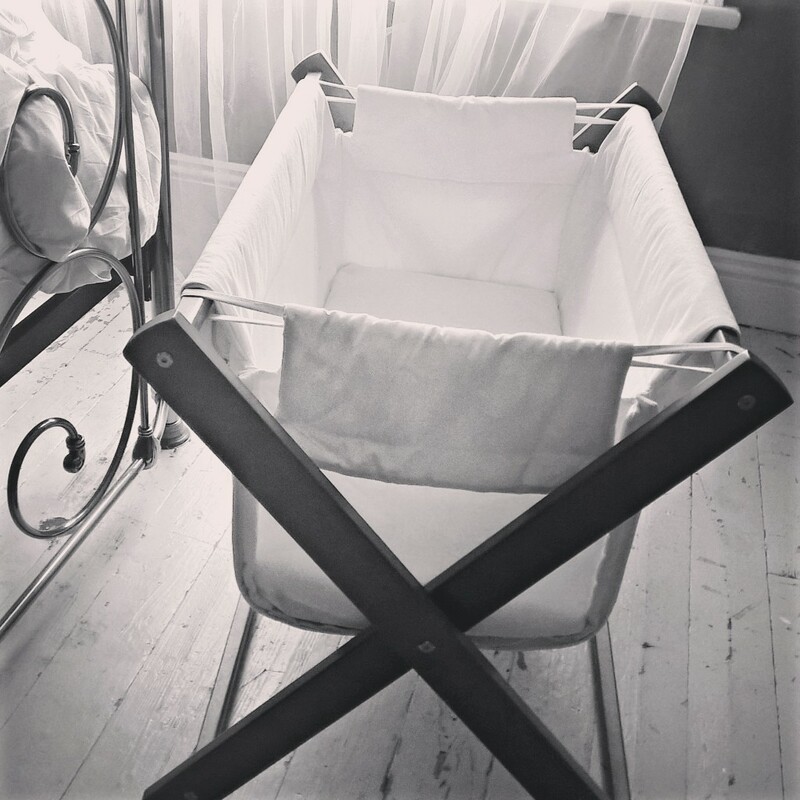 For many expectant parents the crib, Moses basket, whatever they go for, is a natural and exciting purchase, but to me it really was a milestone and a symbol of so many things. Some days I wondered if this day would ever come, if I would get to the stage in this pregnancy where we would be buying “big things”. Hand me down clothes can easily be bagged up and sent on if anything happened, but real baby equipment, little baby beds, these things can sit there and remind you of not having anyone to put into, they are harder to part with, harder to hide from. I have every hope that this baby will be fine, that she will grace our home with light and love and that we will have many wonderful experiences with her, but having lost her sister and never having the opportunity to buy her anything knowing she wouldn’t live has been incredibly hard to not try and protect myself and avoid these things “just in case”. But at 33+6 last week, we made a purchase for our expectant arrival, we bought “the babies crib” and I love it and love the strength it has given me to proceed. This crib is far from anything that I had imagined for Poppy, and I delibratly spent hours googling things in a hope that I would find something that didn’t hold reminders. Therefore it is an invitation into a new chapter for a new child with out associations or items to trigger the already expected grief of holding her and adjusting to life with a new living baby. This crib is a reminder of something I missed out on last time, an opportunity to let myself breath and do ordinary pregnancy things. This crib is an ultimate bargain and a sign I continue to find joy in the small things despite fear and worry. This crib is just beautiful, it is like a little manger and makes me happy to look at because its such a lovely thing to have for my precious child. But mostly This crib is a sign of hope…the hope that we will bring a baby home this time to sleep in it, to be in our room disturbing our sleep. To rest next to me to soak up her perfection, her coos…to pick her up to feed from it, to cuddle and to love…a healthy baby girl to brighten our lives. 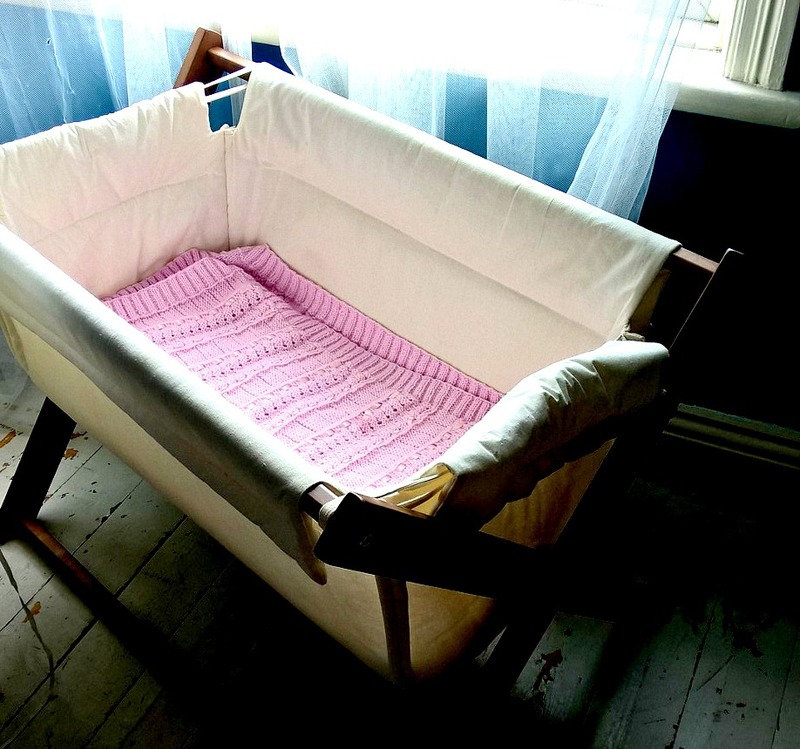 This baby crib means far more than just the ordinary process of choosing one and buying it as the next thing “To Do” in pregnancy. It is a symbol of new life, hope and progress in life after loss.